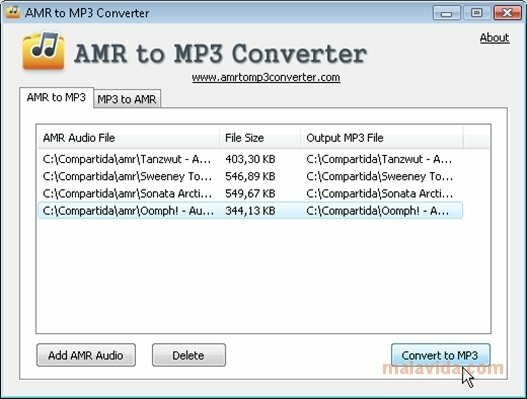 Whenever you need to convert an AMR format file to MP3, you'll need the invaluable help of a capable tool. 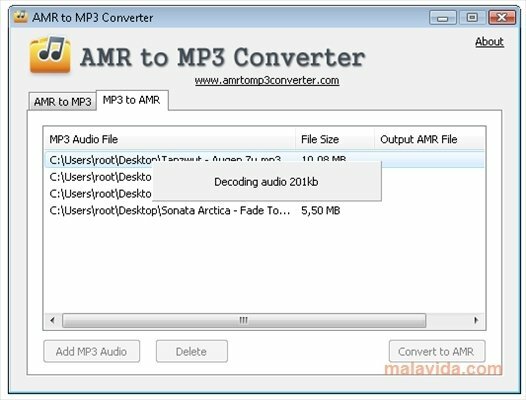 AMR to MP3 Converter is a free tool that does exactly this. It wasn't difficult to guess if you read its name! The AMR format is a compression format used to code voice that is generally used by mobile phones. 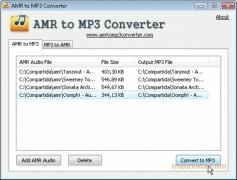 It isn't at all uncommon to have audio files in this format on a mobile, but there are always compatibility problems that arise when it comes to playing them on other systems. 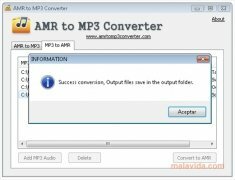 With AMR to MP3 Converter you'll be able to convert these files to MP3, a format that is a lot more common and has support on almost all modern devices. One of the main advantages that this software can offer is the possibility to create new ringtones for our mobile. 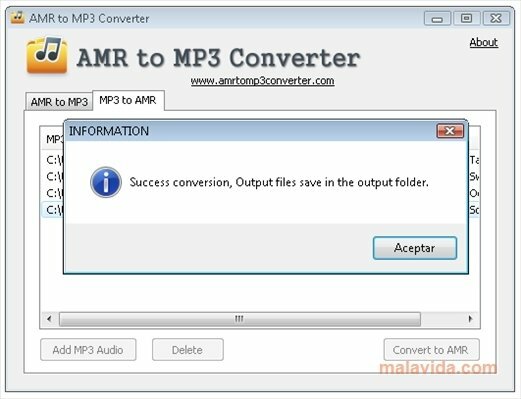 Obtain your favorite song, transform it with AMR to MP3 Converter and place it on the mobile to enjoy it when you receive a call. 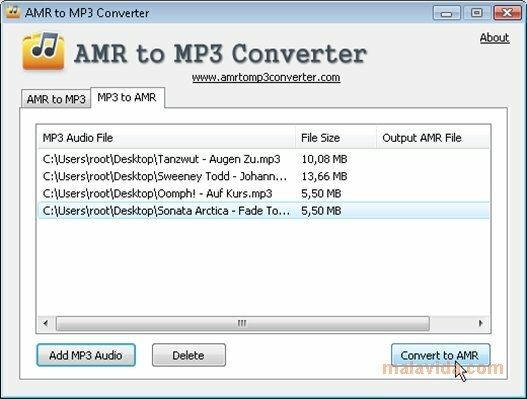 After you download AMR to MP3 Converter for free, you'll be able to convert MP3 files to AMR or the other way around. You'll no longer have any compatibility problems thanks to this simple tool. 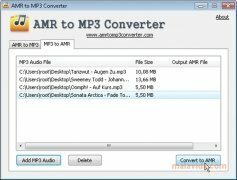 Avdshare Audio Converter is the most recommended AMR to MP3 converter which can convert all AMR audios to MP3 for all MP3-supported devices.